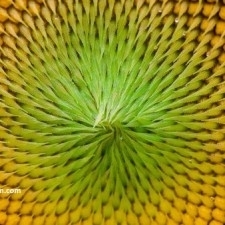 Sunflower is collected in two categories; oil and cookie. 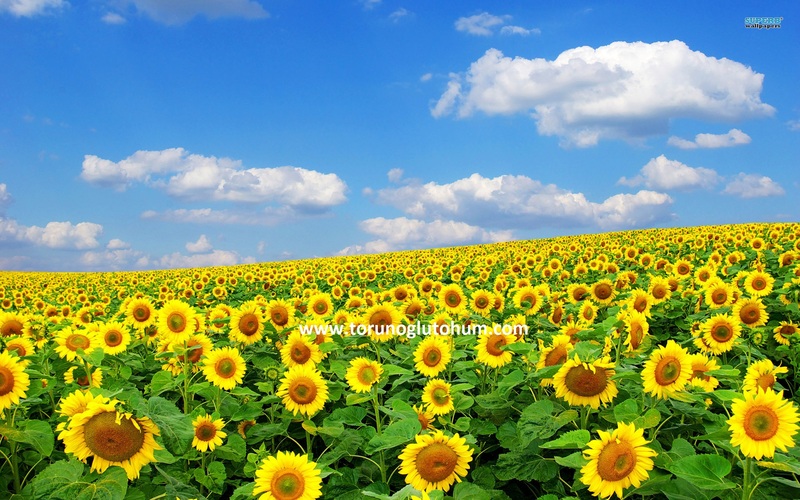 Most of our country is cultivated as oil seed sunflower. 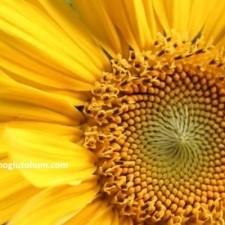 Sunflower is the first place in consumption of vegetable oil. Production does not meet consumption. It is covered by the open imports. 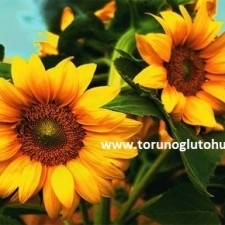 In the sunflower agriculture, the Thrace region is headed and then other regions are coming. 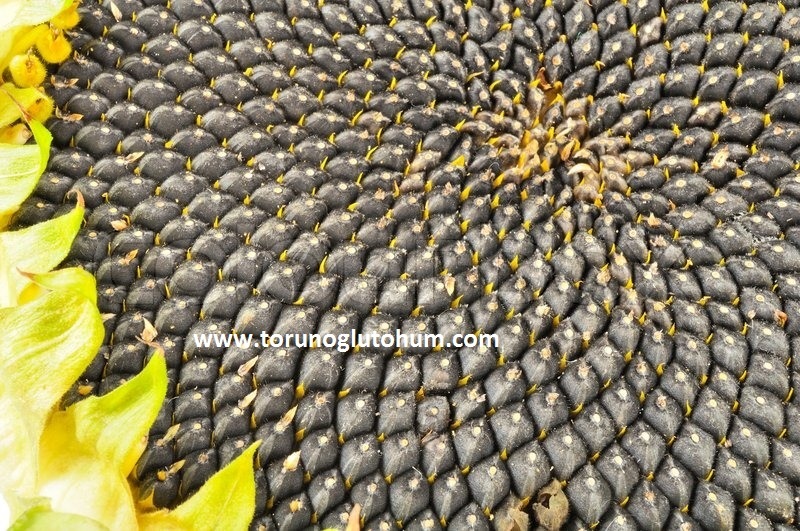 The sunflower stall is extremely durable. The seedlings are planted with a cool calf between 70 cm rows, 25 cm rows. 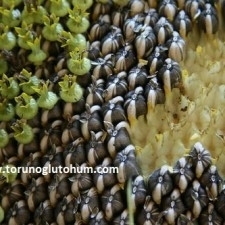 Seed depth is 5-6 cm. 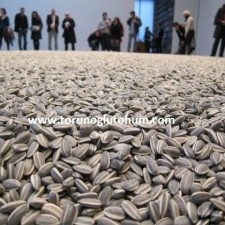 400-500 gr seeds are planted from sunflower seeds. 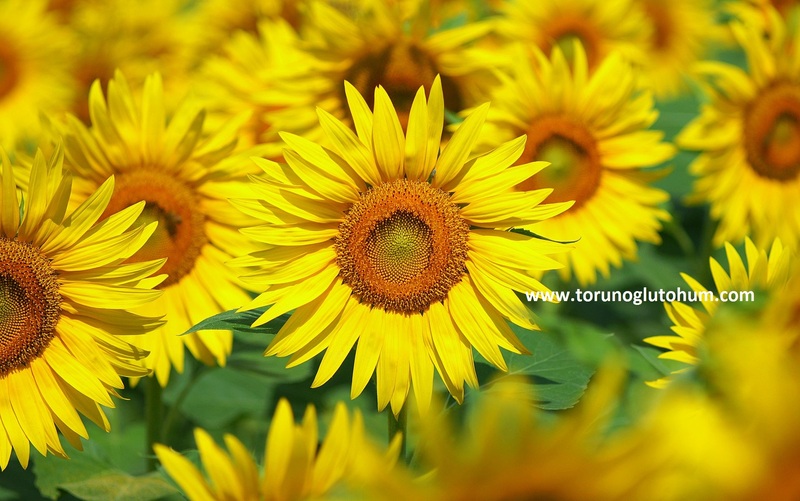 The sunflower planting time starts in February in the Mediterranean region and continues in other regions like March, April to May. 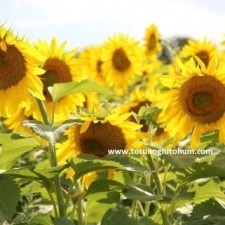 Sunflower crops come in 120 days after sowing. 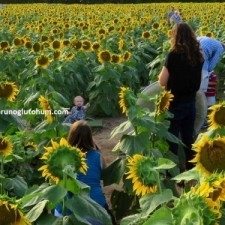 It is harvested in July, August. Harvester is made by beating. 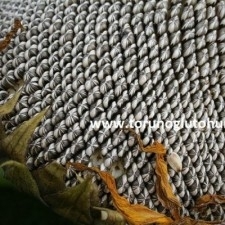 The rate of decay varies between 150-200-550 kg in dry and wet land. 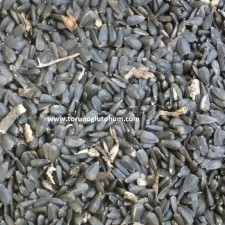 Oily sunflower seeds are certified and highly efficient in our company. 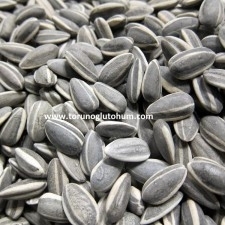 You can order confectionery sunflower seeds and oil sunflower seeds from our firm. 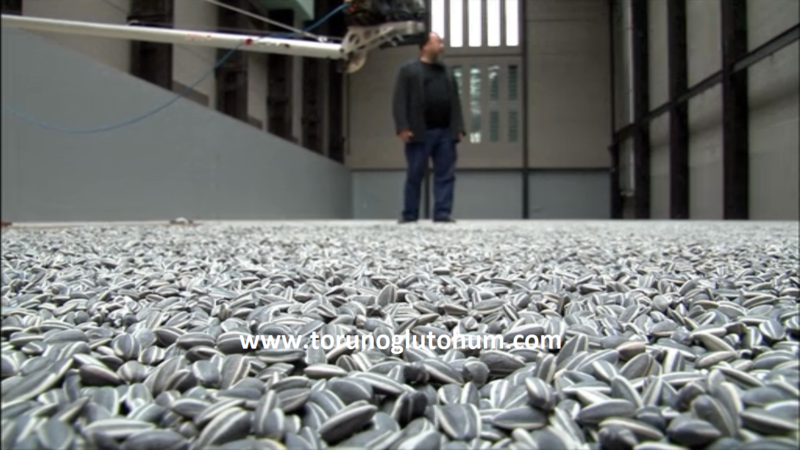 You can also buy our high-yielding moon seeds from our company. 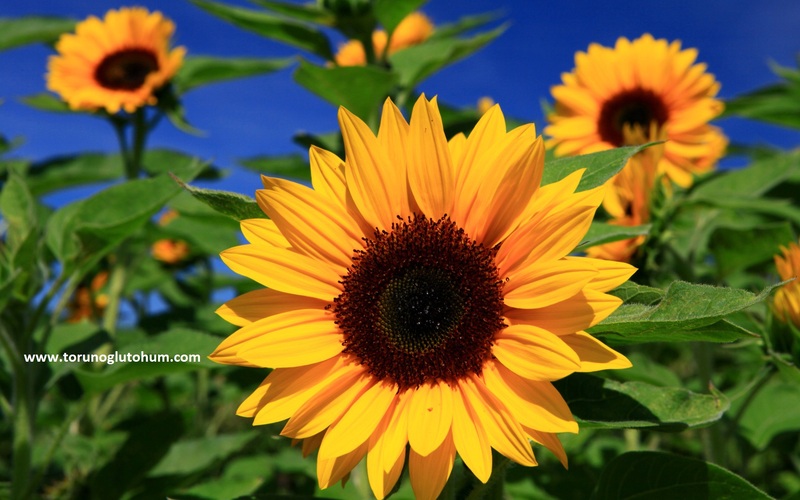 You can earn higher yields from our seeds seeds. 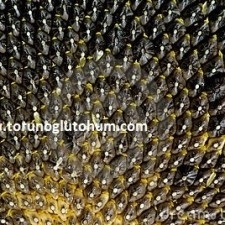 You can call our company to have information about sunflower seed varieties and sunflower seed prices. 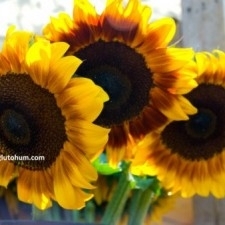 Sunflower seeds will be at your address within 1-2 days with agreed cargoes.